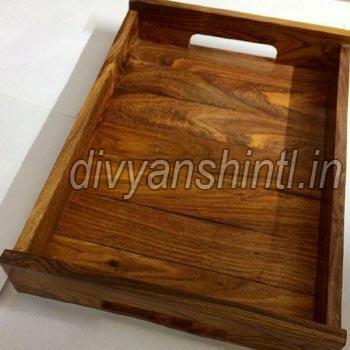 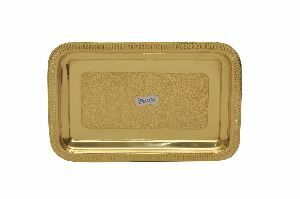 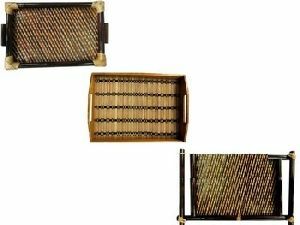 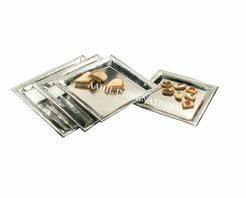 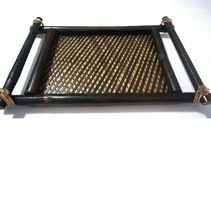 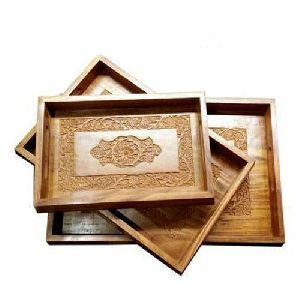 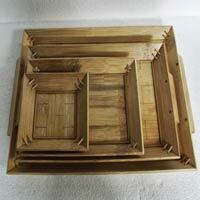 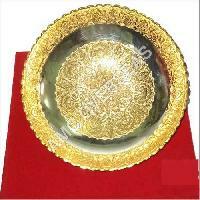 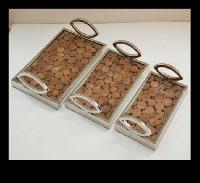 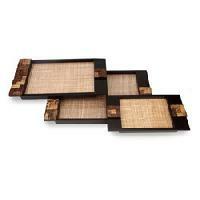 We hold specialization in manufacturing and supplying of Bamboo Serving Tray in India. 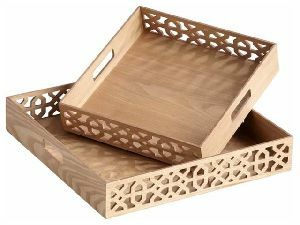 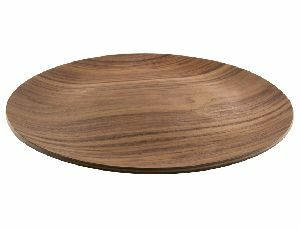 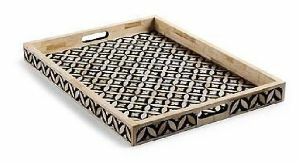 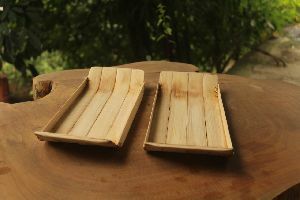 We are offering hand-made tray, which is made of 100% natural bamboo. 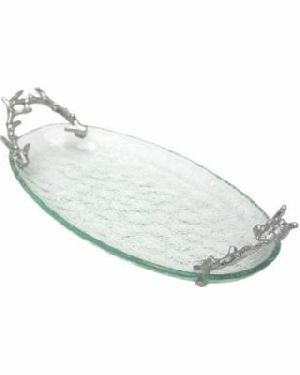 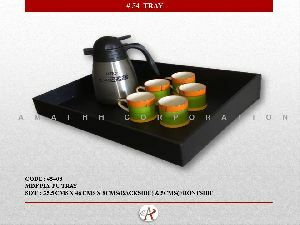 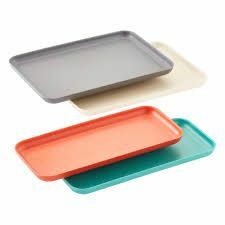 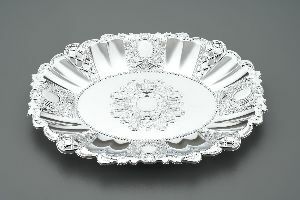 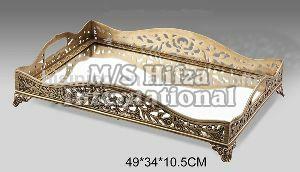 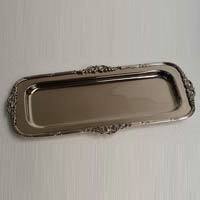 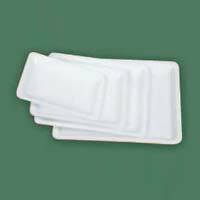 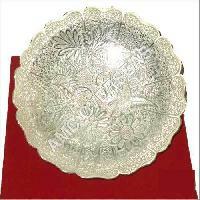 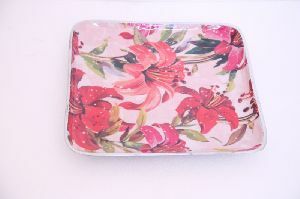 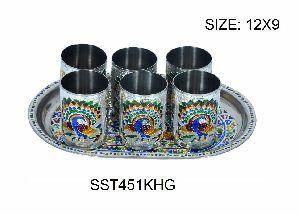 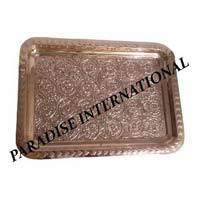 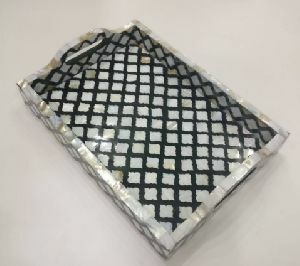 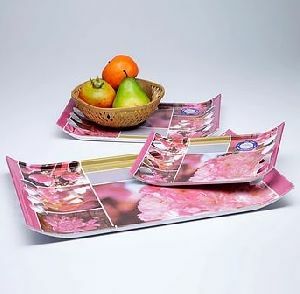 This tray is available in different designs, shapes and patterns that attract many people’s attention. 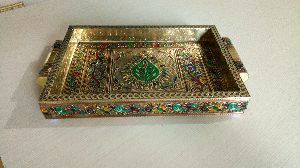 One can keep dry fruits, small colorful marbles, fruits etc. 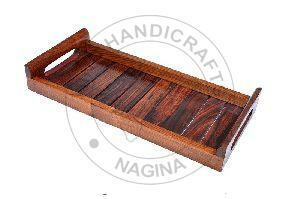 Durability and excellent finish are some of the main attributes of our Bamboo Serving Tray.